We have a relaxing night near the airport in San Jose, then head south to the high mountains. Here we stay in a remote lodge in the cloud forest. 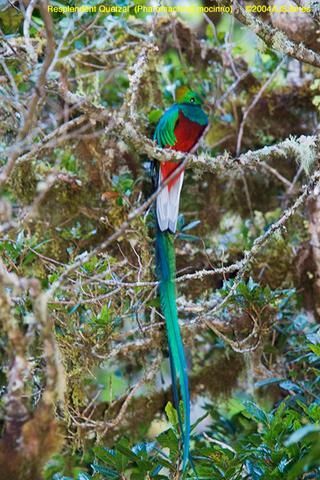 We will see numerous hummingbirds and with luck the Resplendent Quetzal. At night we enjoy a spectacle of moths that is unparalleled. We take a hike in the Paramo, a moonscape habitat above the treeline. We move south to a small village near Piedras Blancas and head inland to Finca Bellavista, where my treehouse, El Fenix is located. 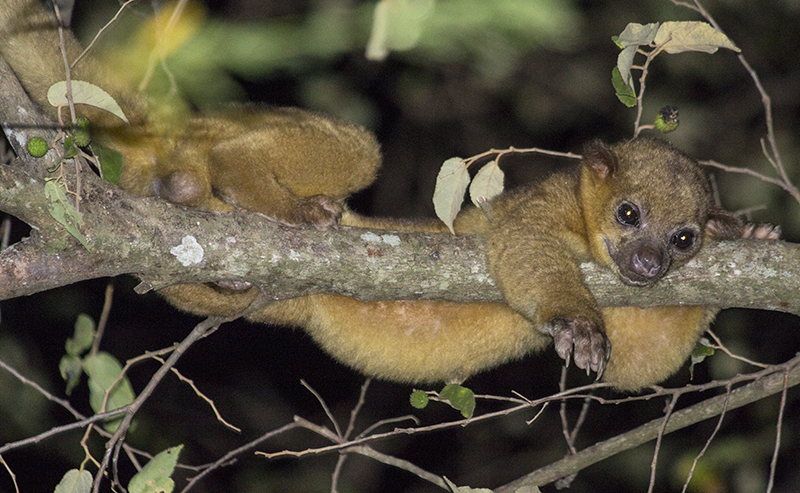 Depending on group size, we may rent a second treehouse. Here we can enjoy exploration of the forest by day and night, swimming in the clear waters of the Bellavista River, and the feeling of true wilderness all around us. We will have day trips to Wilson Botanical Gardens, and to the Sierpe River, to enjoy more of the amazing diversity of this hidden corner of Costa Rica. These trips are SOLD OUT, sorry. Future dates will be available soon.